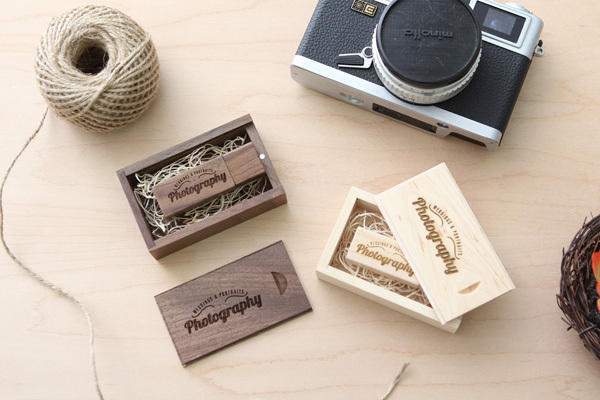 USB PRODUCTS: Step up your presentation with our products! LUXE WEDDING ALBUMS: Custom wedding albums. Services for Photographers: Shoot More - Leave the Rest to Us! ALBUM DESIGN: We'll take care of the entire workflow. POST-PROCESSING: You shoot - we edit! We're not big, but we're not tiny either. Just the right size so that when you call, we'll know who you are. Our customer service is unparalleled. We stand by our services and products. If you are ever unhappy with our results, we'll gladly make it right, or we'll return your money. Expect the same, great consistent results from us, time after time. 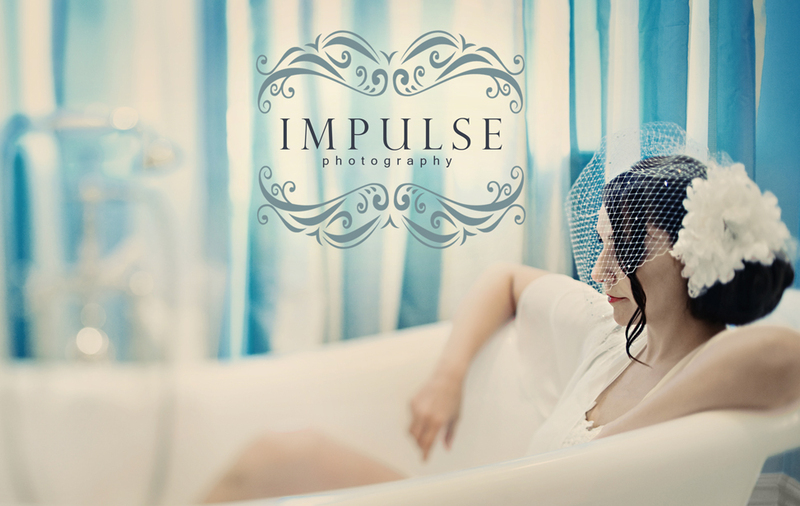 We specialize in keeping track of our photographers' styles and preferences. April 18, 2019: Modern Album Designs is a provider of custom wedding album design, image post-processing for photographers, image retouching services, and custom wedding albums. Each of our wedding album designs are created from scratch, never using templates. Our standard wedding design service includes unlimited revisions - thus guaranteeing total satisfaction from the photographer and bride. 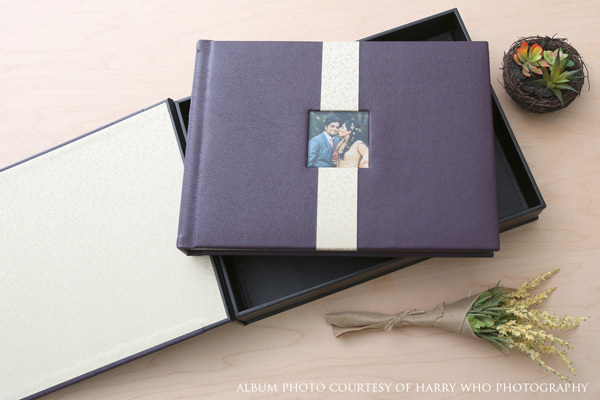 We support flushmount albums, magazine-style albums, and matted albums from almost any wedding photo album company. Our Luxe Album is a modern flush mount wedding album that represents a perfect balance between price and quality. Take advantage of our design + print & bind pricing to save you the headaches of the wedding album workflow. Our image post-processing services help photographers who rather spend less time in front of the computer and more time working on their business. To make your clients and images look their best, we also offer an image retouching service for photographers. 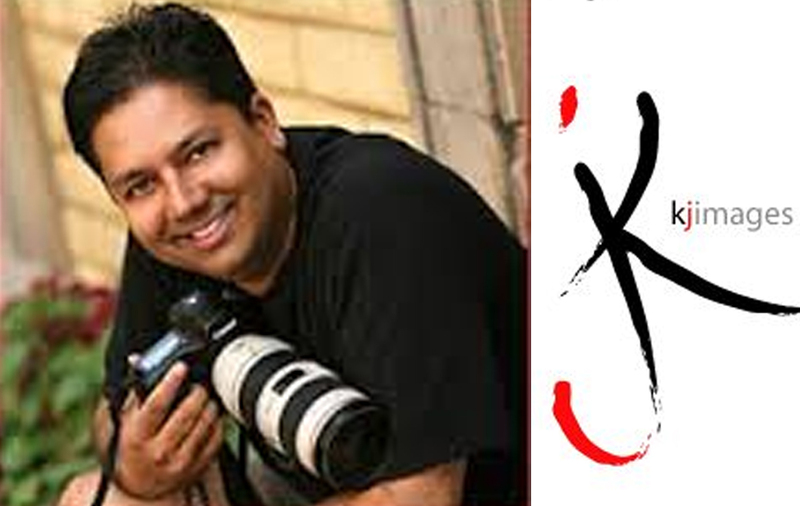 Searching for a Karizma wedding album or a Canvera wedding album for your marriage photo album? 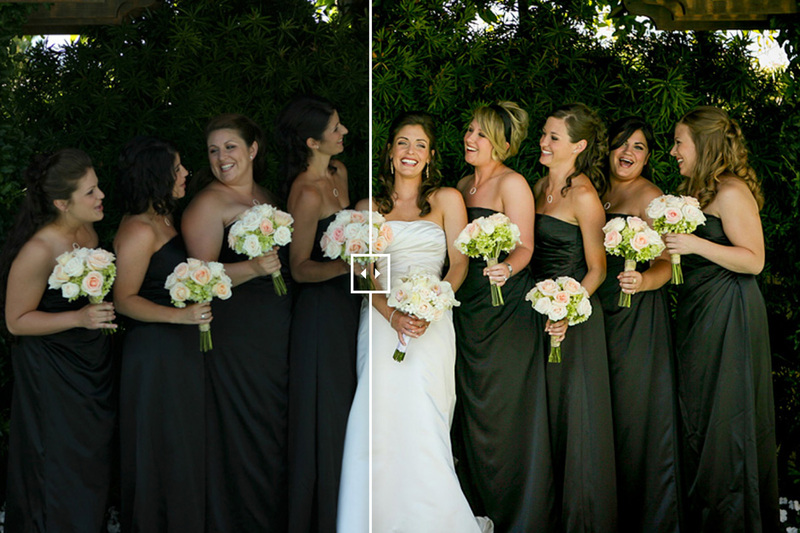 Don't let damaged photos, busy backgrounds and wardrobe malfunctions ruin perfect memories. Count on Modern Album Designs for your photo enhancement! We don't just fix photos, we bring out the best in them! Our professional photo editing services include portrait retouching, photo repair, old photo restoration, color correction, object removal, blemish removal, body shaping, head swapping, background effects and so much more. Our photo retouching services fit different needs and different budgets. We offer 3 retouching levels and you can also request for a custom quote or quantity discount! Whether you need to cull thousands of wedding images or color correct hundreds of photos from a portrait session, we got your back! Say goodbye to photo processing and all the headaches it comes with. Let our professional post processing service handle your photography needs and more. Here at Modern Album Designs, we use Adobe Lightroom as our photo editing software to process images and we accept raw images, jpeg images and Lightroom catalogs. Our Basic Edit is perfect if you just need basic adjustments in your images while our Extended Edit is recommended if you require a preset, HSL adjustments or just need that extra oomph with image effects. Try our free trial now. Click here for personalized wedding guest books, wedding guest book alternatives, guest book wedding ideas, and wedding photo guestbooks.